What kind of crazy people cut up fabric just to sew it back together? Quilters! 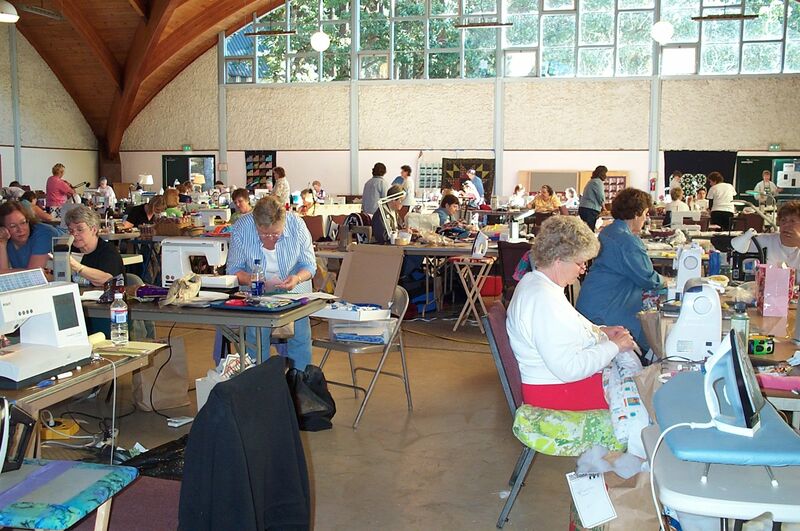 I (Jody) have been a quilter for more than 20 years. 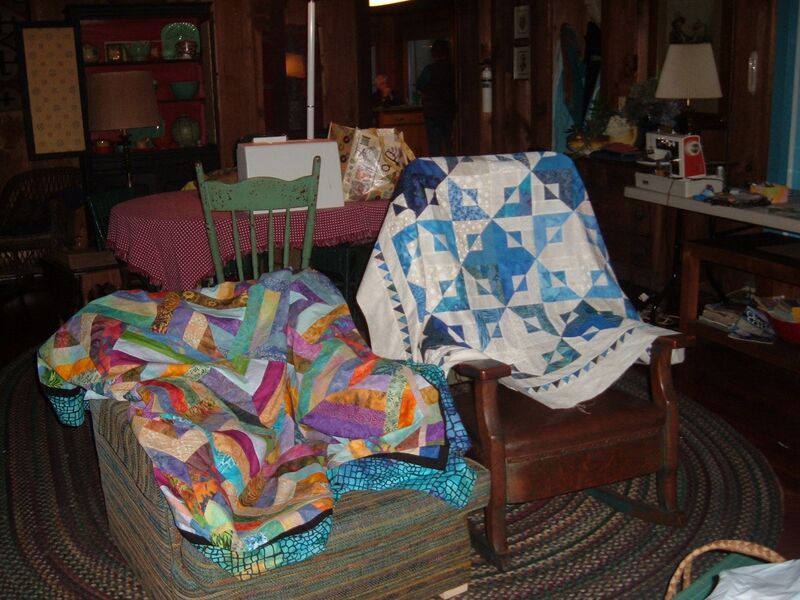 I enjoy beautiful fabrics, the many wonderful designs, and the unexpectedness of how my quilts turn out. It’s an art form, but a very controlled, trial-and-error kind of art–just right for me. 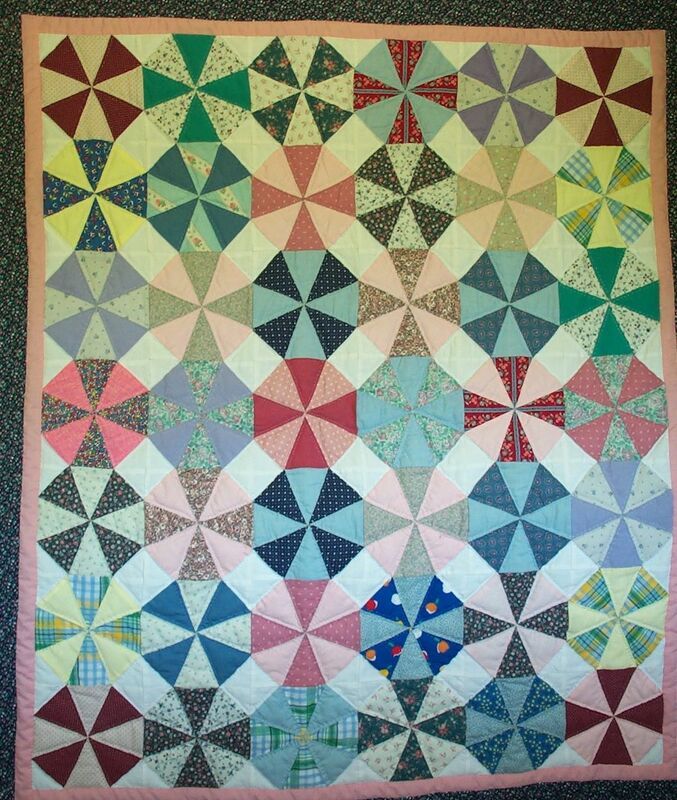 My first quilt was a joint project with my mother-in-law, Lois Arnold when I was pregnant with our last baby. I thought we were making a baby quilt, but she thought it was a wall hanging. So… it hung on her wall until she died in 2006, and now I have it. But the “baby” is 21! 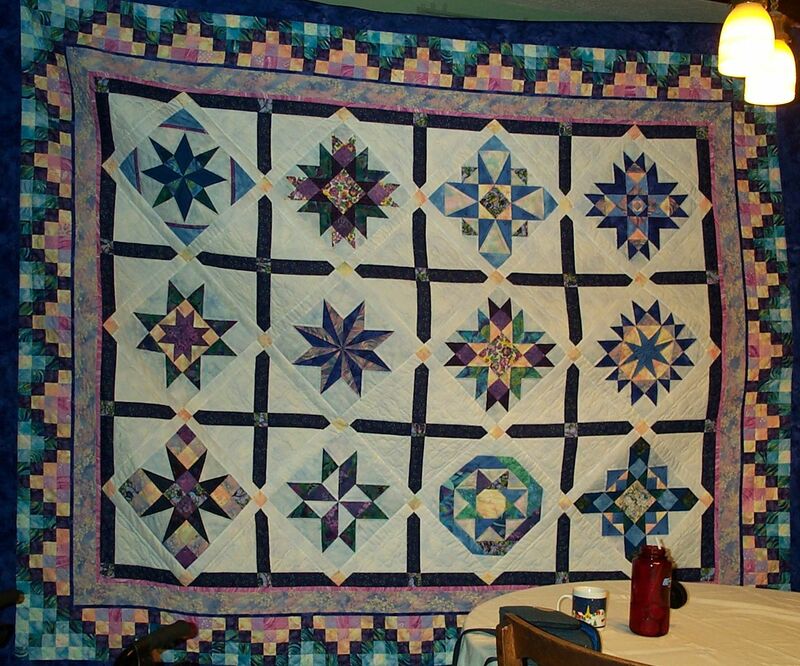 I’ve made many different kinds of quilts, and have given most of them away: bed-sized wedding quilts, lap quilts, wall hangings, and small quilts. 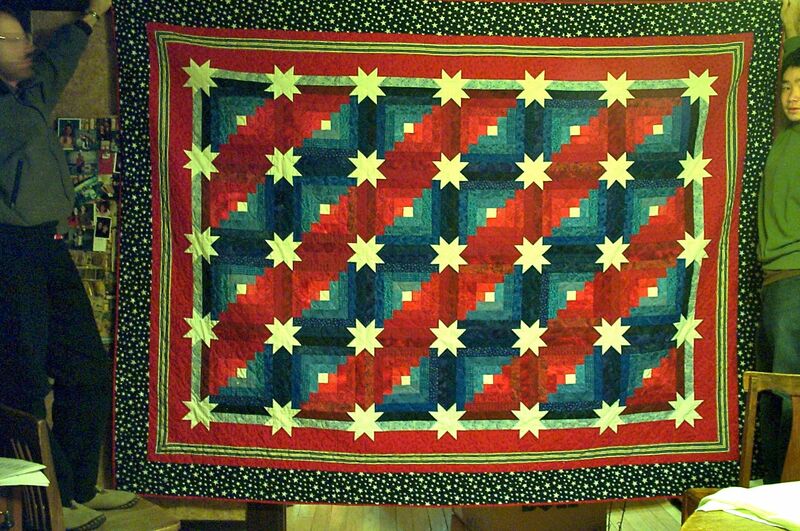 My quilts are in at least seven states and two foreign countries. 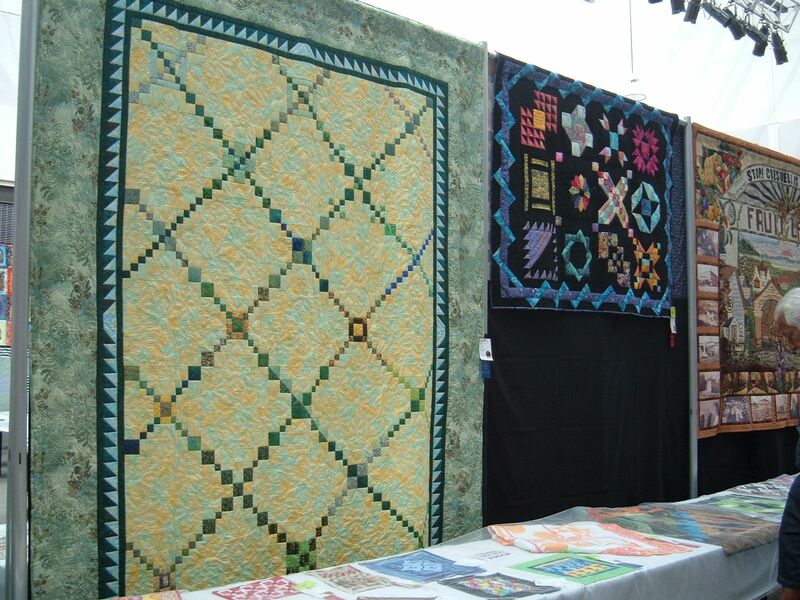 I enjoy quilters too: sharing their passion, seeing their work, showing off my work. 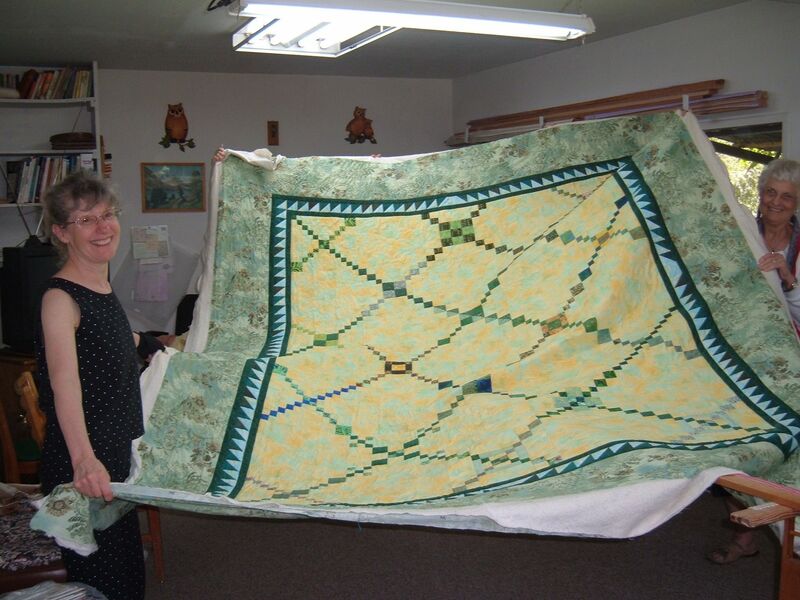 I’ve been privileged to be part of a quilt guild for over twelve years, Emerald Valley Quilt Guild (EVQ). I’ve been asked, “What happens at a EVQ meeting?” Lots! Lectures, classes, community service, show-and-tell, contests, browsing the lending library, and just visiting. Our guild has about 150 members, so our meetings are lively and interesting. 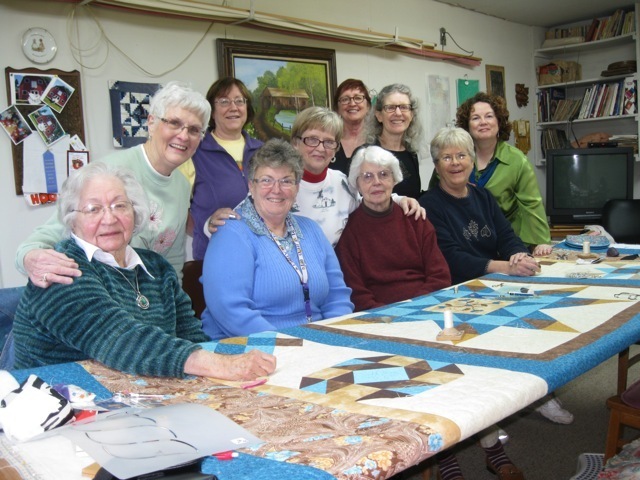 I have also been part of a hand-quilting group for almost five years, the Red Barn Hooters (as in owls, not the other kind). We quilt together each Monday, quilting on one member’s quilt until it is done and then starting the next one on the list. 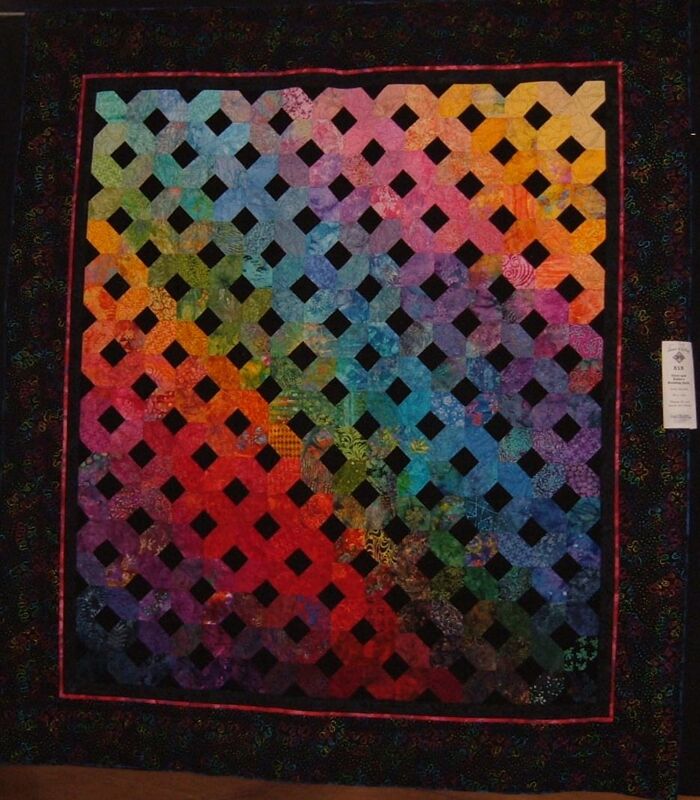 While a member’s quilt is in the frame, that member brings dessert for lunch. 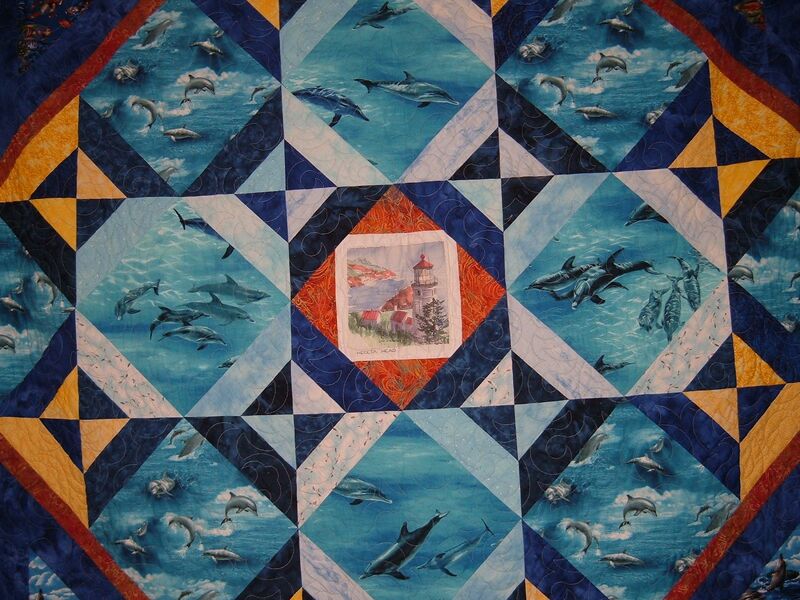 My first “Hooter” quilt was quilted in Spring 2010 and took 14 weeks to finish. 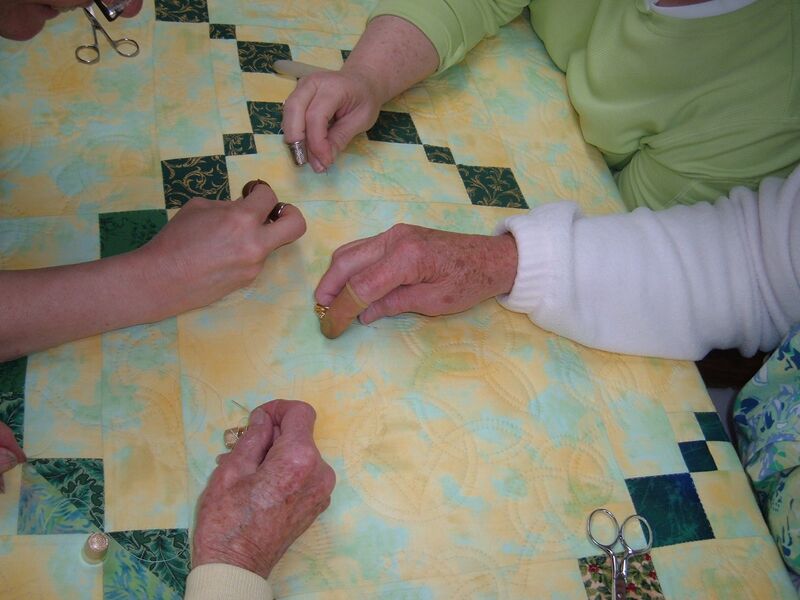 It was a yellow and green chain sampler with intensive celtic quilting in the open spaces. That summer it won a blue ribbon at our county fair, which was quite a thrill for all of us. Quilting the last few stitches. 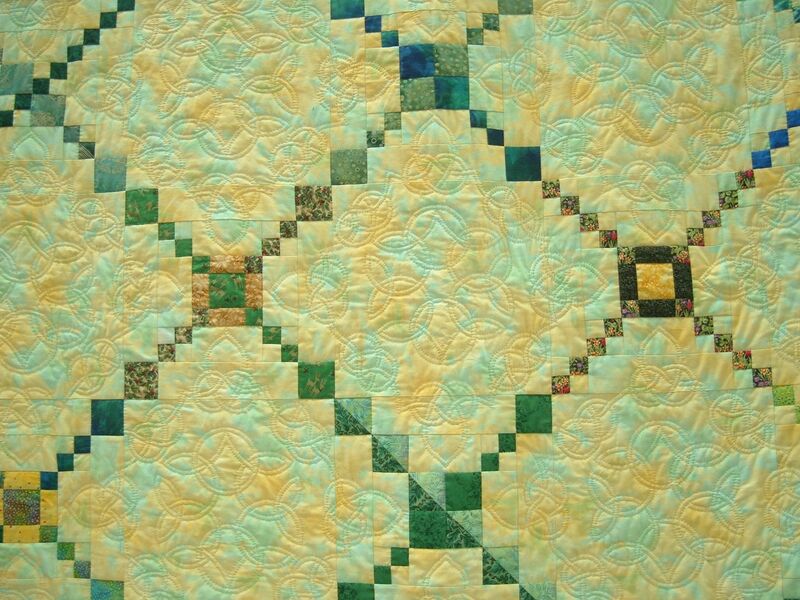 Celtic Quilt detail–can you see the intense quilting? My second “Hooter” quilt is going into the frame next Monday. 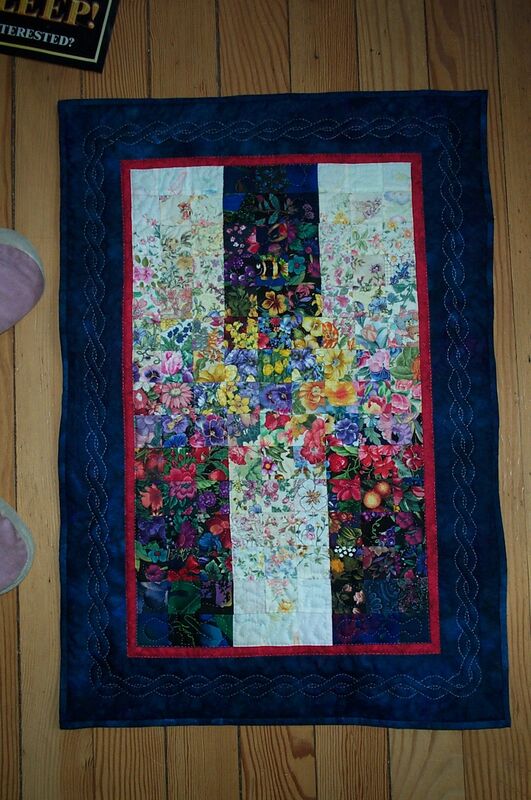 It’s a whole cloth (meaning one piece of fabric–no piecing) quilt with a lot of quilting. I’m very curious to see how long it takes. I’m cutting ahead of another member (thanks Merline!) to try to get it done before we leave the country. 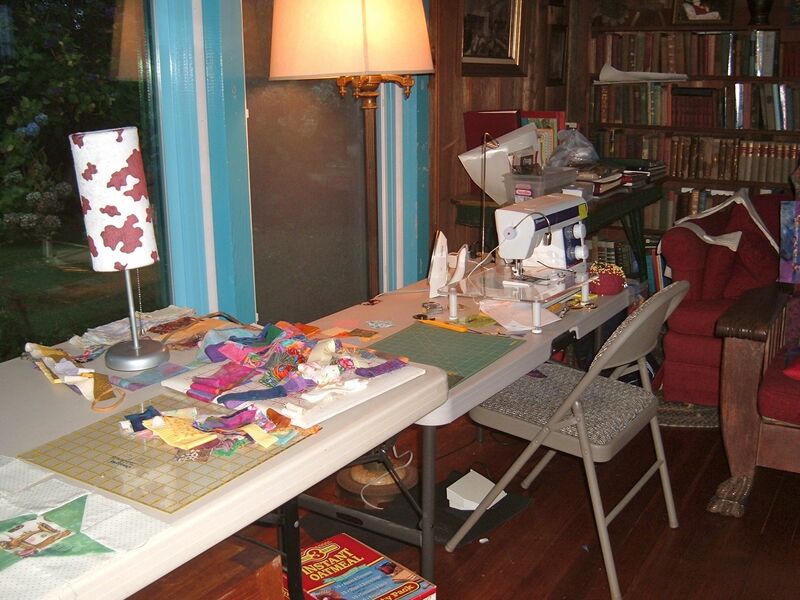 Another fun part of quilting is quilting retreats. We’ve had two Hooters retreats this year, and I’ve been to several EVQ retreats over the years. Having a block of time to work on projects with other quilters is wonderful, and there’s always lots of laughter and fun and good food (which someone else fixes). I know I’ll miss my quilting friends a lot when we’re in Ecuador, but Facebook will help me stay in touch. 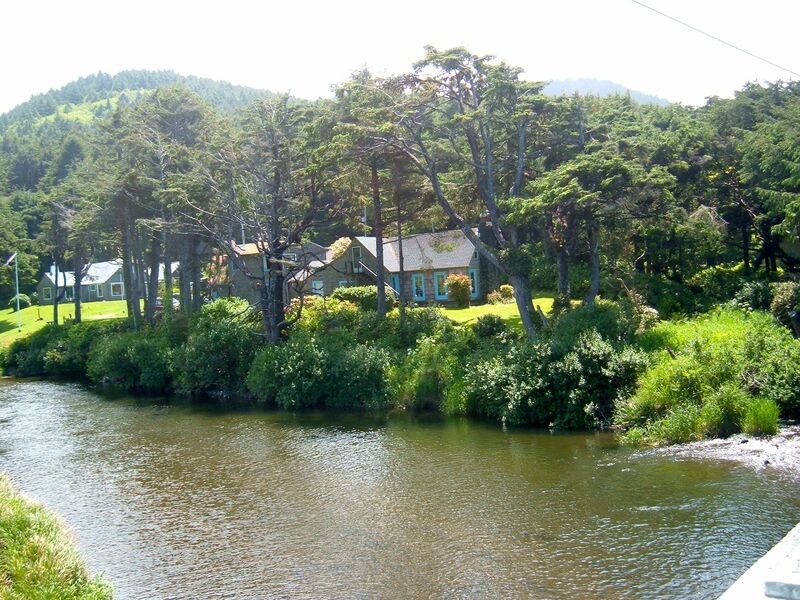 I plan to take my sewing machine to Ecuador, along with some quilting fabric and supplies. Like Scott with his unicycling (Tour de Lopez), I hope that quilting will not only be a fun and creative outlet for me but a point of connection with new neighbors and friends. 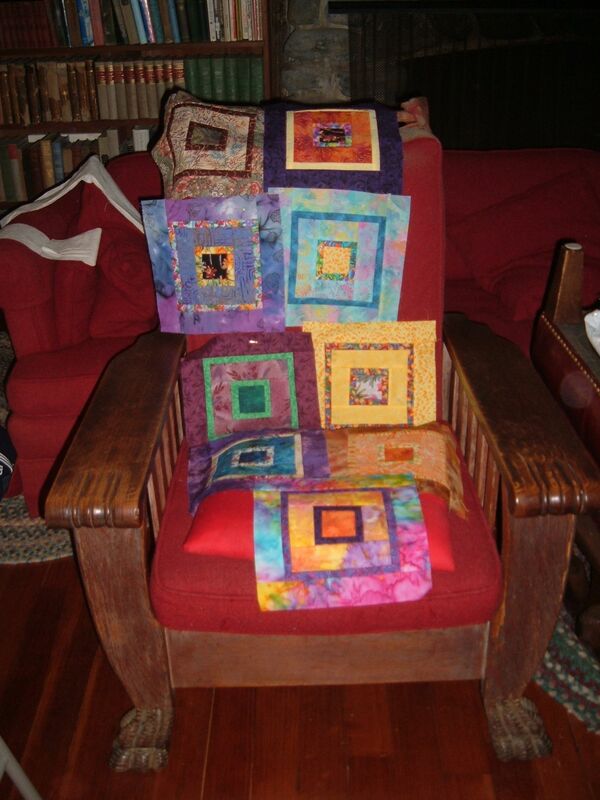 You can see many more of my quilts in my Facebook photo album, Quilts. The privacy setting is “Public,” so I’m hoping even people who aren’t on Facebook can view it. 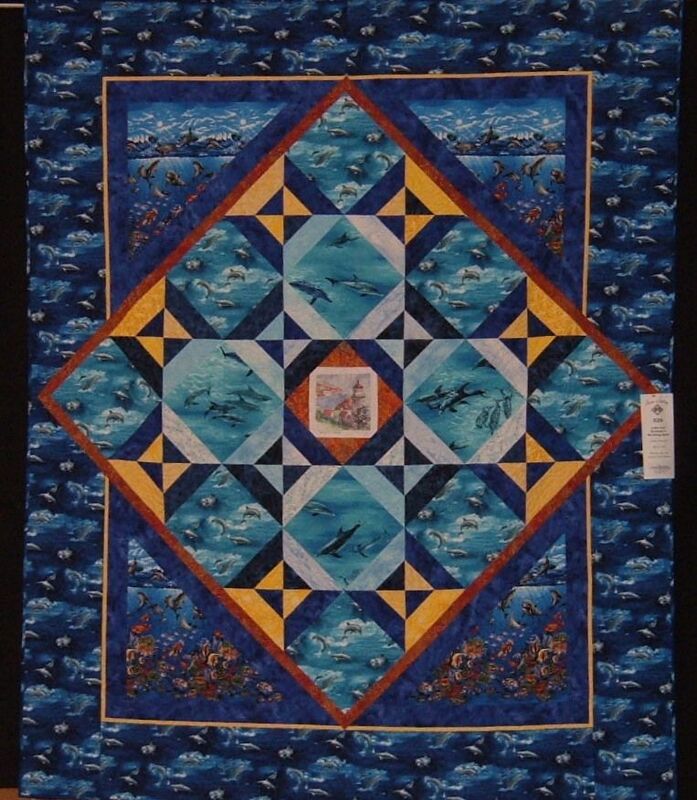 This entry was posted in Hobbies, Quilting and tagged hobbies, quilting. Bookmark the permalink. But where is the picture of you? Gayle, there’s a photo with me in it. Didn’t you see it?